Modern software and hardware have become extremely complex. You can feel it even in such a small project as IBProvider is. We tried to simplify it as much as possible. 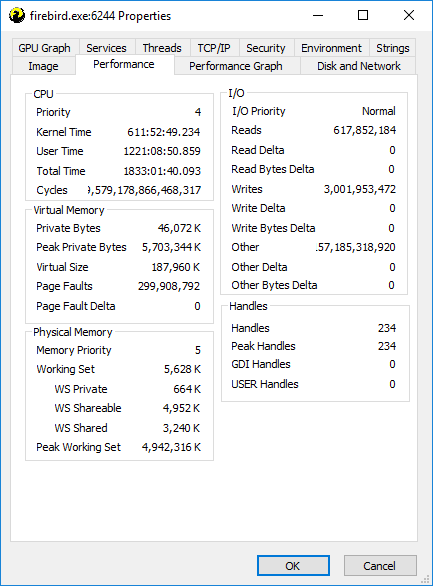 Nevertheless, it has become multilevel and multithreaded and it replaced some server components. That is why to control IBProvider quality we test it around the clock in a variety of ways. In this note we would like to inform you about running 6.7 million various tests for blobs. On our scale, it is a big testing. Usually we run each IBProvider update through ~0.7 million tests. IBProvider v3.50.0.28657, x64, vc15 (VS2017). 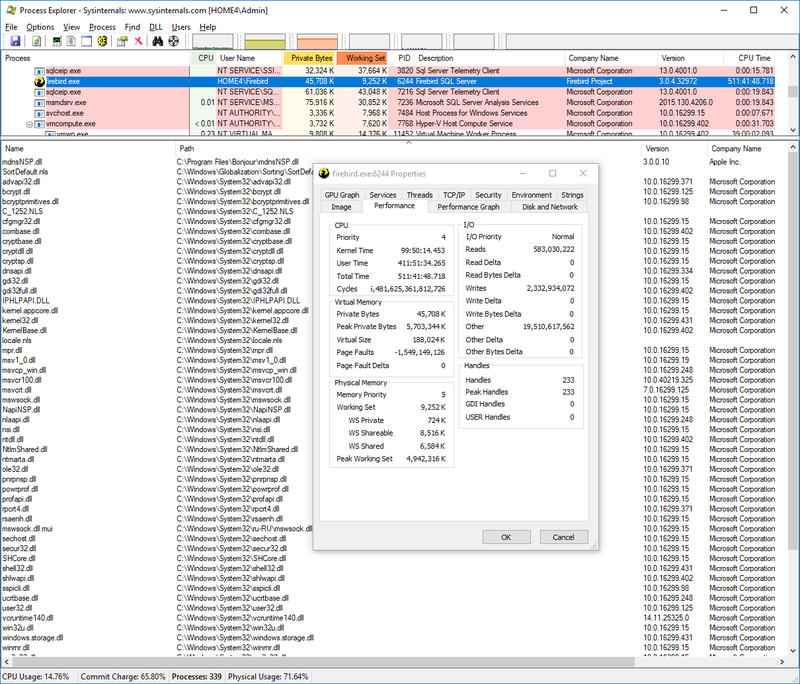 Firebird v3.0.4.32972, x64, SuperServer, VS2015. We used direct (without fbclient.dll) connection to server via TCP/IP (localhost). The connection pool was served by the components of «LCPI OLE DB Services». We were checking the work with text blobs including with ICU encodings. Source code of the tests is included into distribution kit of the provider. During tests running, forced garbage collection in the database was launched once without pausing the tests. 20 tests found that need to be updated. 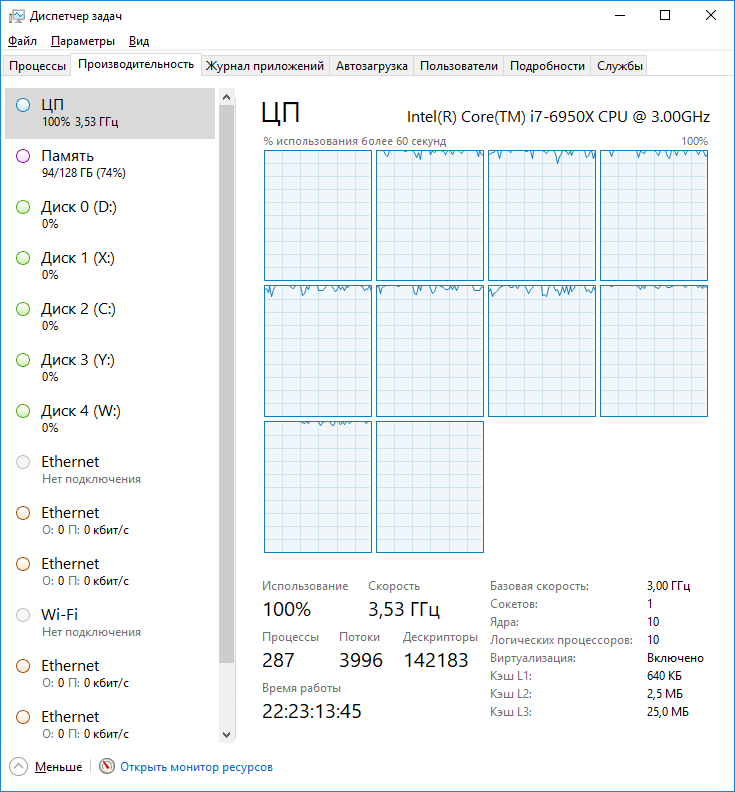 The tests worked 504 hours of «CPU User Time» (21 day). Resources (memory, descriptors) are ok, no leakages (logs). System loading during the work. Consistent interaction with Firebird database server. The quality of algorithms and mechanisms. Stable work under ultimate multithreaded load. In addition, the performed testing can be considered preliminary confirmation of the stability of the next FB3 update – v3.0.4. Publish date: 2018-06-05. Copyright: IBProvider. This material may be reproduced on other web sites, without written permission but link https://www.ibprovider.com/eng required.